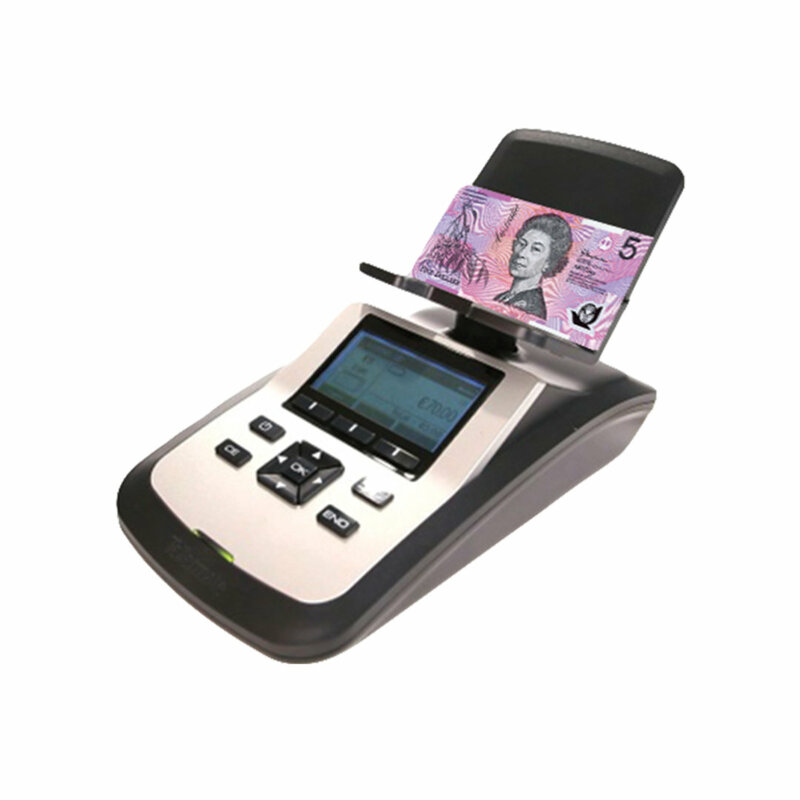 Designed for businesses wishing to streamline their cash processes for tighter control, the T-iX 2000 counts packaged coins, notes, coupons and tokens, both loose or bundled. 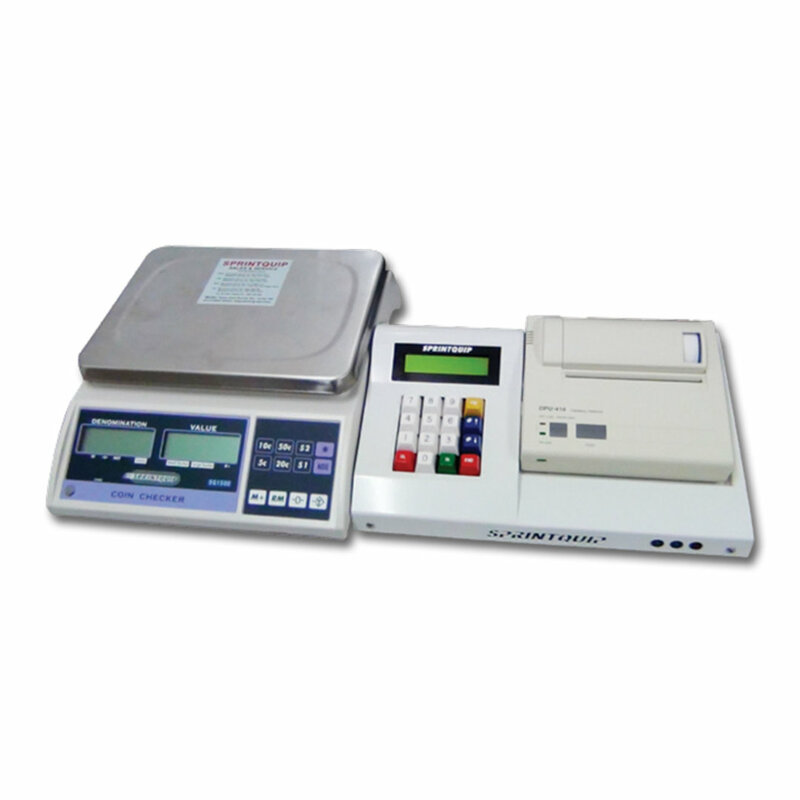 This unit can count a cash drawer and prepare for bank deposits in under a minute. 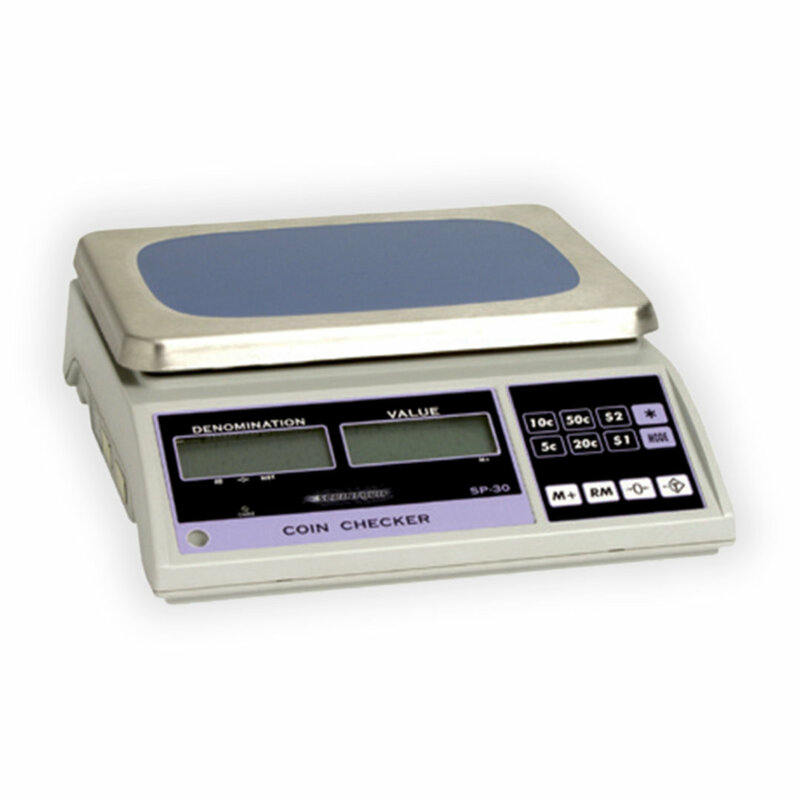 Counts in 4 modes; loose, clip, bundle or sleeve. Faster count enables more audits and checks to be performed, identifying discrepancies in real time. 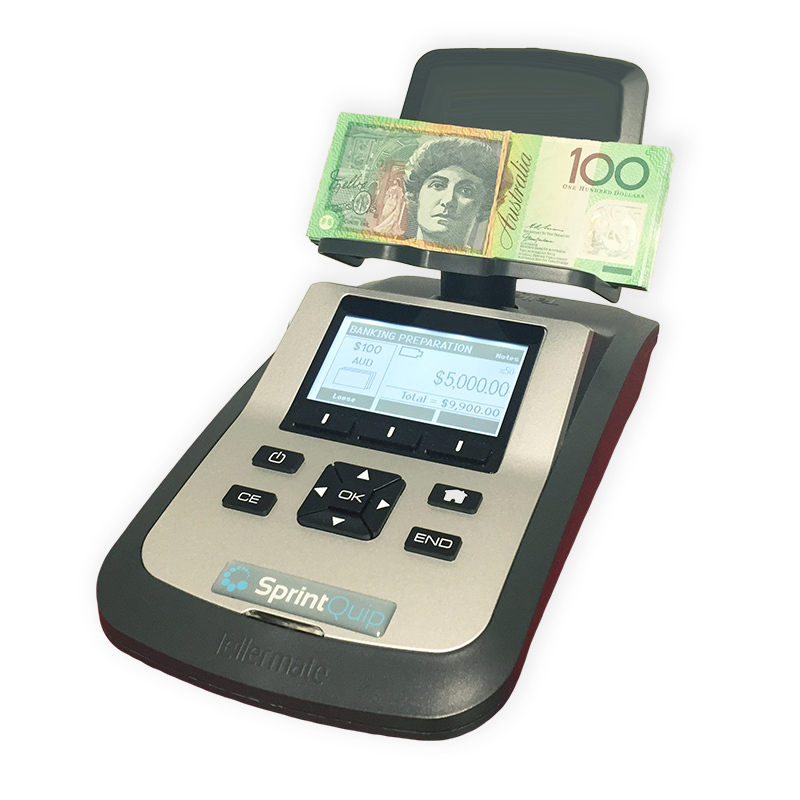 Bank deposits can be prepared promptly using the full roll and strap mode feature, alerting the user to any errors, while providing an overview of daily cash takings. 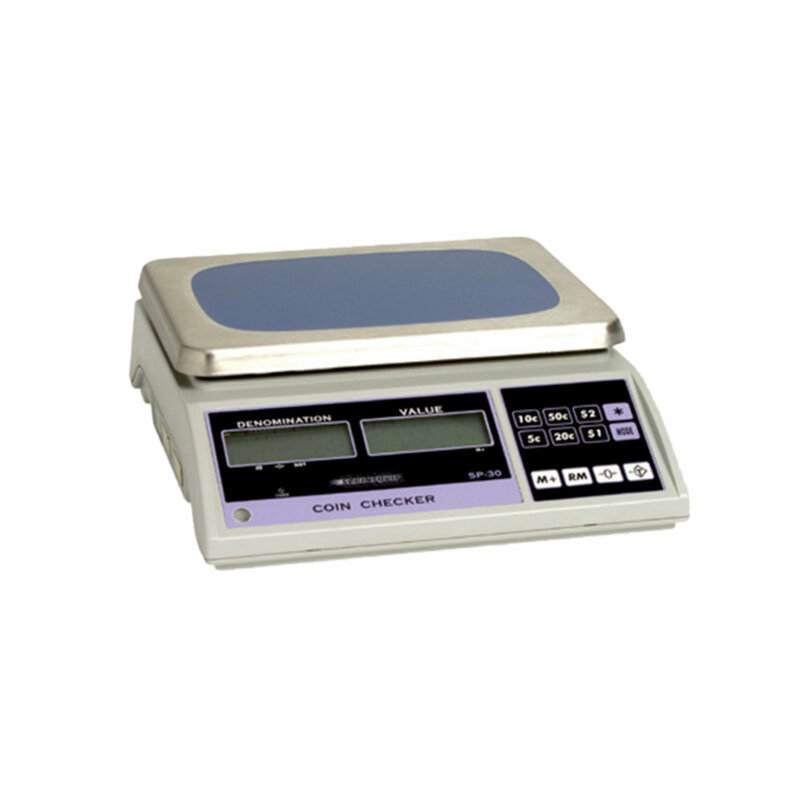 Large high-resolution,backlit display enables the use of larger text and clear icons for quick and easy operation. Instinctive menu structure featuring HOME key for main menu access, header text and scroll bars for clear navigation.